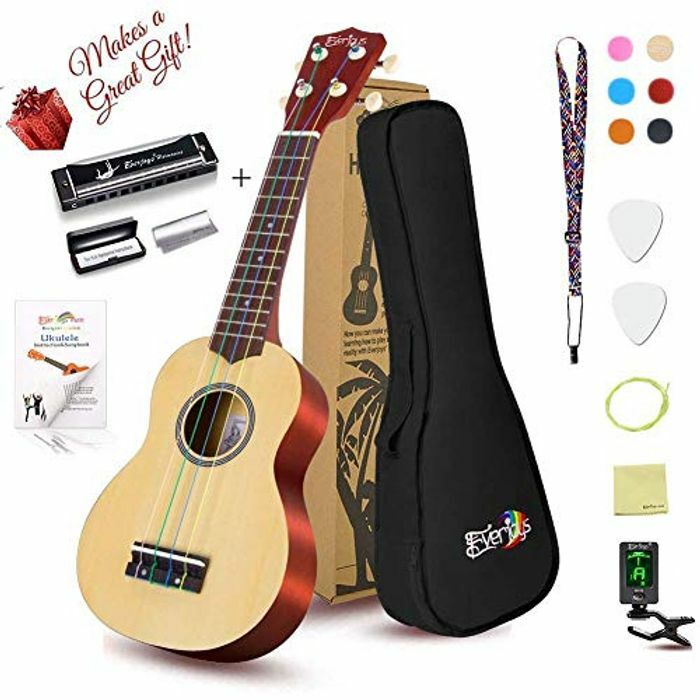 Soprana is the traditional size for ukuleles and suitable for beginners, although "Concert" size might be more suitable for those with larger hands. Fantastic. My daughter wanted one last Christmas by want able to get one in time. She'll have one this time though.